BMW 2 Series 230i M Sport 2dr [Nav] Step Auto 2019 Review | What Car? What Car? will save you at least £2,618, but our approved dealers could save you even more. This 249bhp version of the 2.0-litre engine is only available as an M Sport model, which makes it quite expensive. 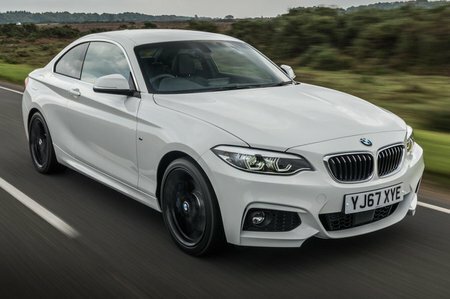 Either save yourself a few quid and go for the cheaper 220i or, if you're spending this sort of money, then we'd stretch to the much better M240i instead.